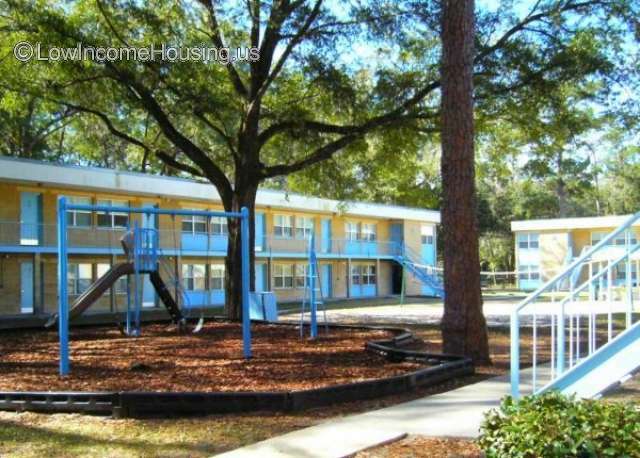 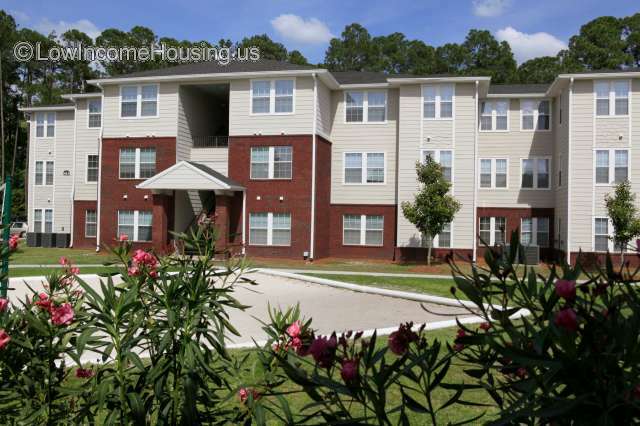 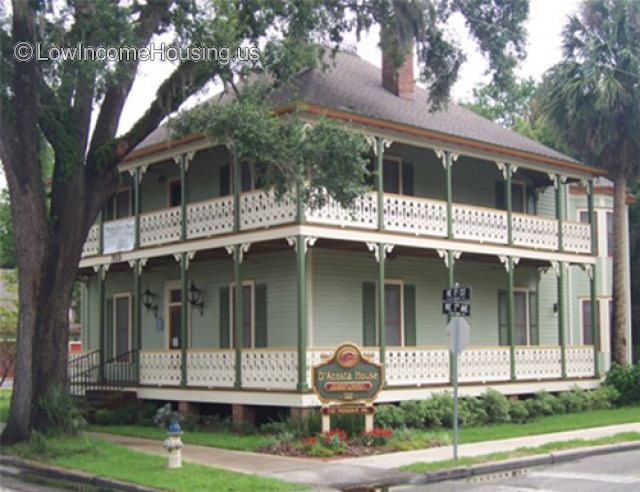 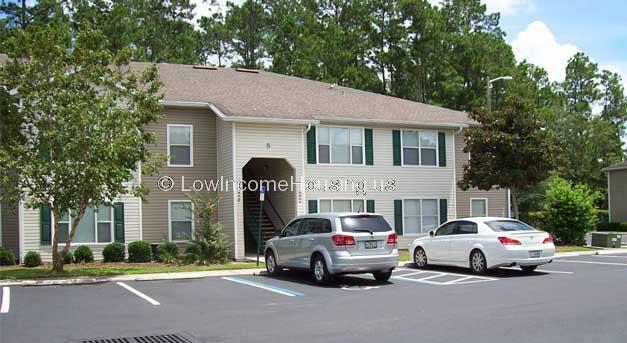 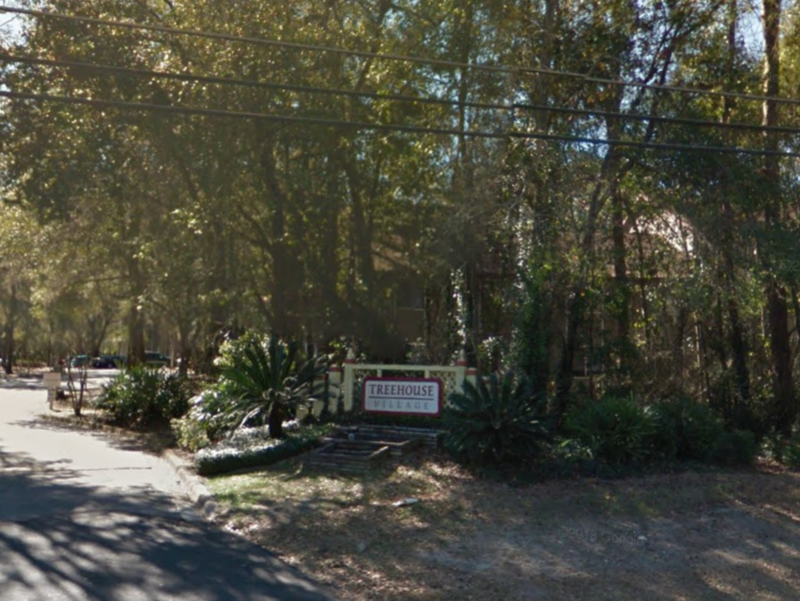 There are 44 low income housing complexes in Gainesville, Florida. 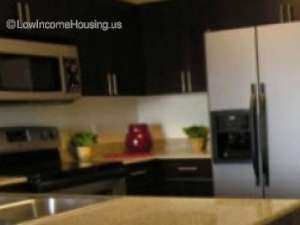 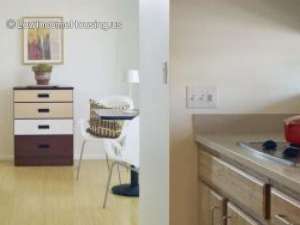 How does income and housing costs in Gainesville compare with Florida income averages. 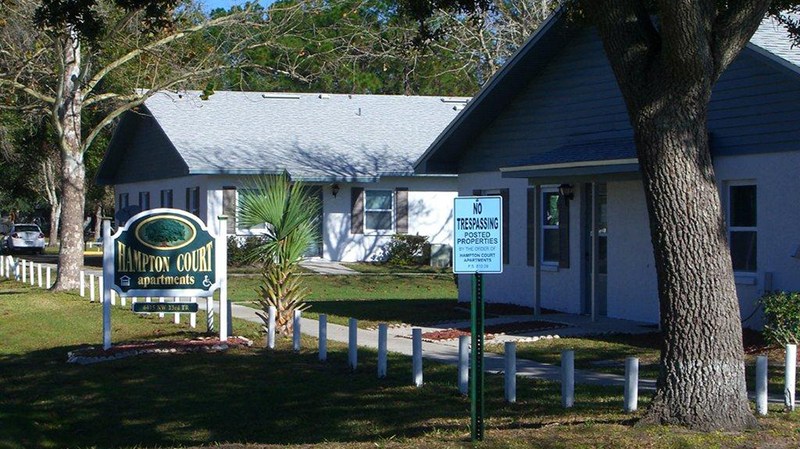 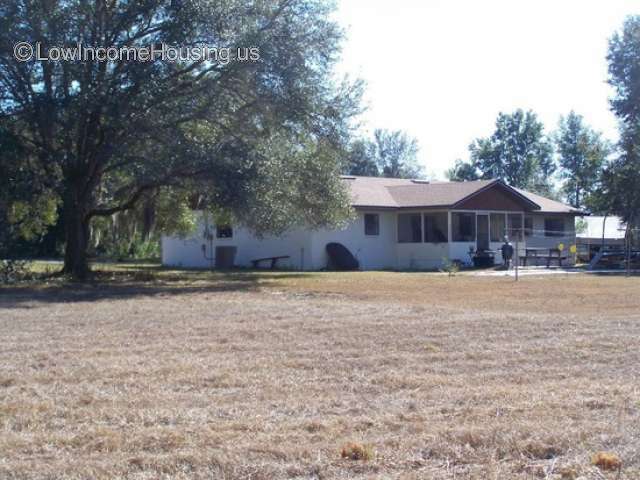 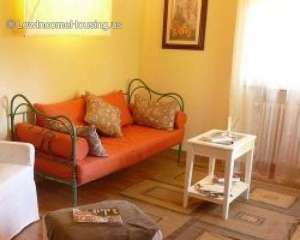 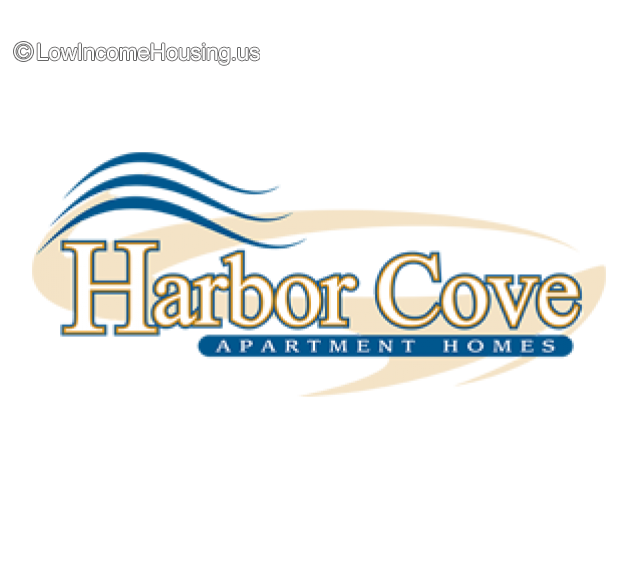 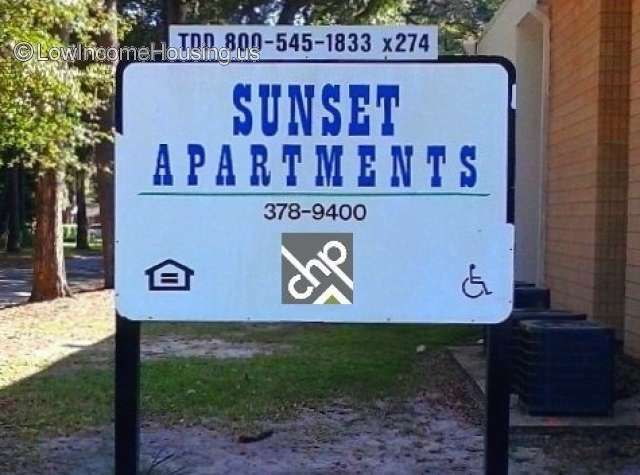 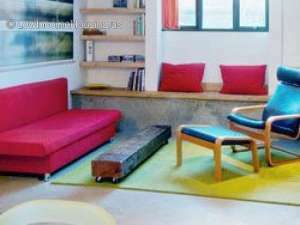 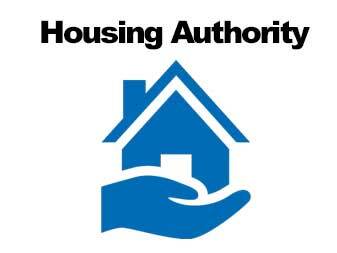 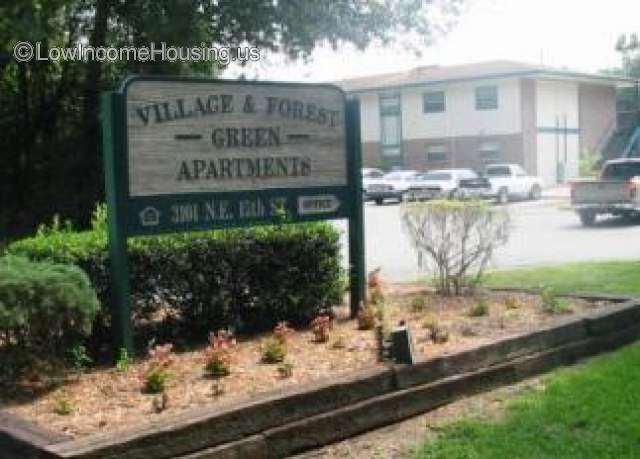 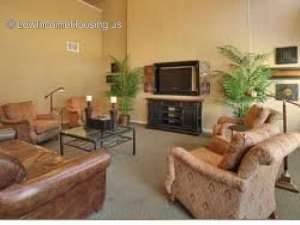 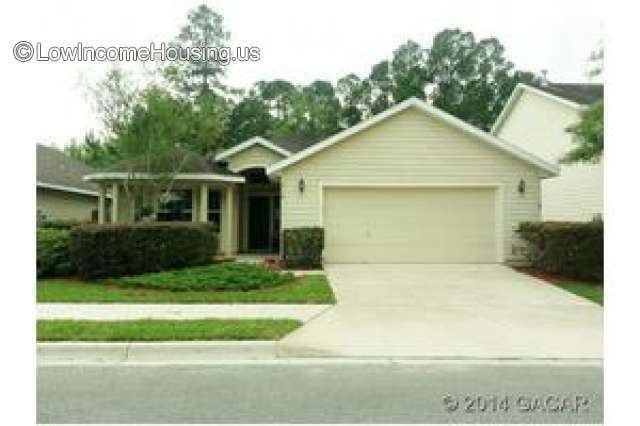 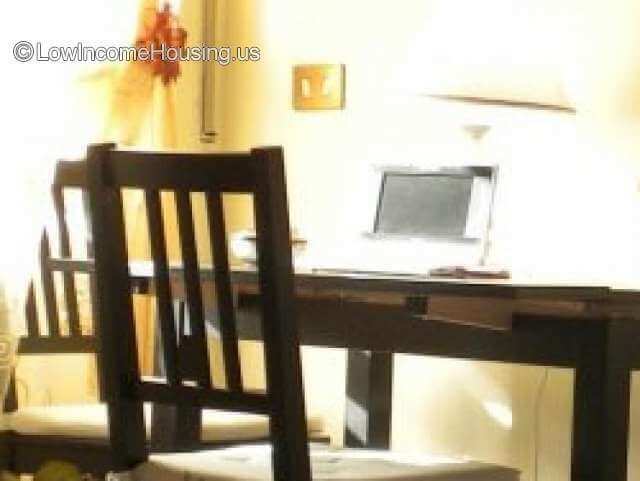 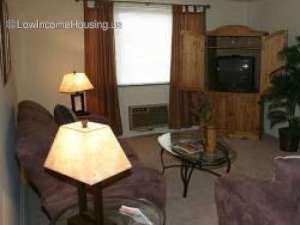 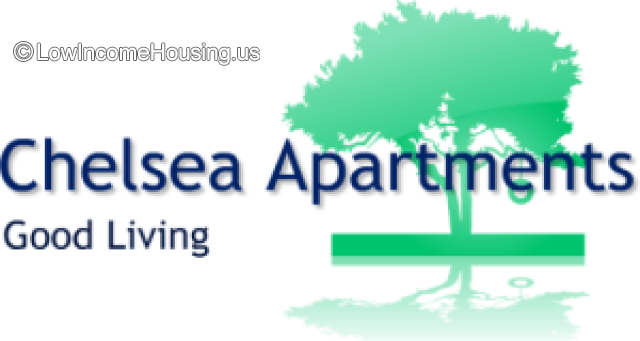 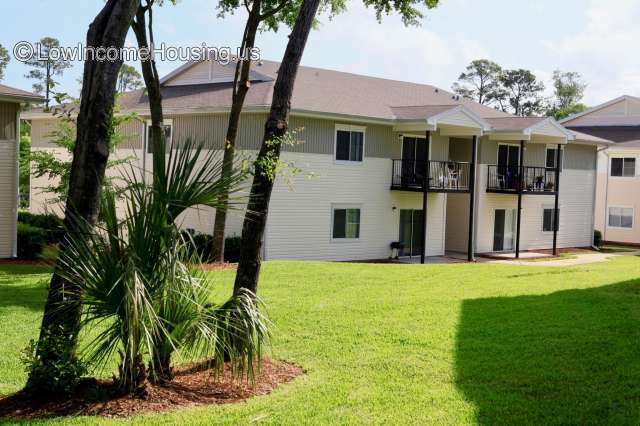 Housing For The Handicapped - Alachua Co.
Income Limits in Gainesville, Florida.